At Smithtown Acura, we believe it is our responsibility to not only sell you a vehicle at the best price possible, but to also provide educational resources you so you can take care of your vehicle through the ice, snow, potholes and whatever else comes your way. 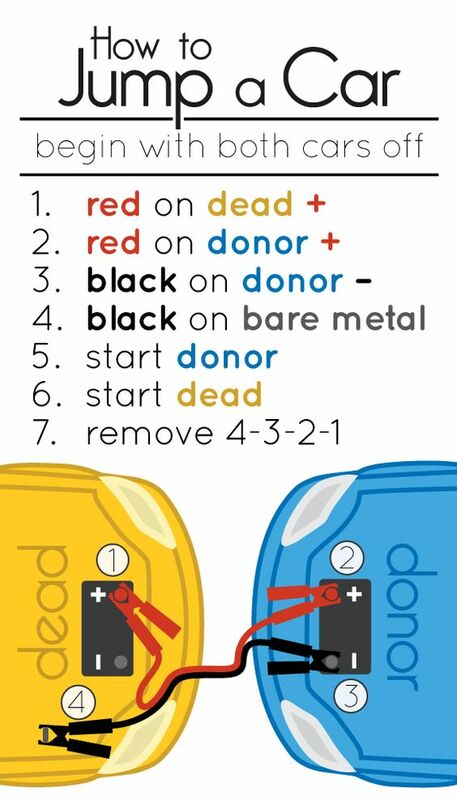 Please review our library of ‘how-to’ videos as well as our Maintenance Tips below for tips and tricks how to keep your car in top shape. If you still have questions, please contact our Service Department at 631-366-6000 x 434 and we’d be happy to assist you. As we all know, winters in New York area can get pretty brutal. 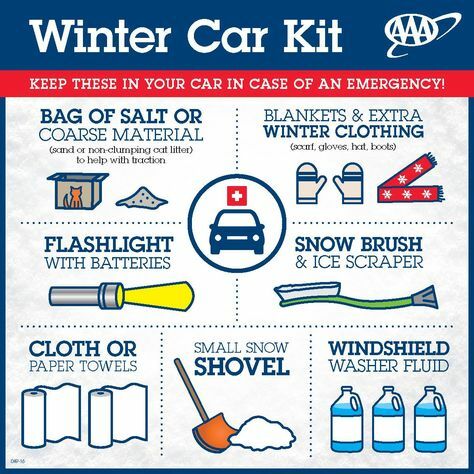 Stay ahead of any winter weather that might hit this season with some simple safety tips from the National Highway Traffic Safety Administration. 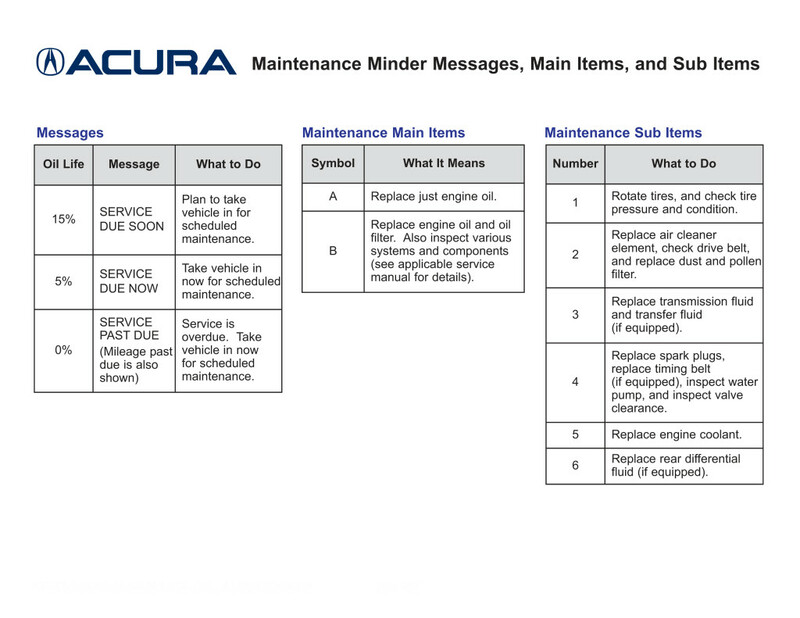 Visit your mechanic for a tune-up and other routine maintenance. If you plan to use snow tires, have them installed before the snow storms hit. Check out www.safercar.gov for tire ratings before buying new ones. For existing tires, check to ensure they are properly inflated (as recommended by your vehicle manufacturer), the tread is sufficient with no uneven wear, and that the rubber is in good overall condition. Note that tire rubber starts to degrade after several years, and older tires need to be replaced even if they have not seen much wear. Regardless of season, you should inspect your tires at least once a month and always before setting out on a long road trip. It only takes about five minutes. If you find yourself driving under less-than-optimal road conditions this winter, you’ll be glad you took the time. Check tire pressure and make sure each tire is filled to the vehicle manufacturer’s recommended inflation pressure, which is listed in your owner’s manual and on a placard located on the driver’s side doorjamb (called the “B-pillar”). If a vehicle does not have a B-pillar, then the placard is placed on the rear edge of the driver’s door. Tire pressure drops as the temperature drops. Properly inflated tires ensure optimum tire performance and optimum vehicle driving range. Keep a tire pressure gauge in your vehicle at all times and check pressure when tires are “cold” — meaning they haven’t been driven on for at least three hours. » Look closely at your tread and replace tires that have uneven wear or insufficient tread. Tread should be at least 1/16 of an inch or greater on all tires. 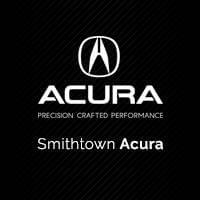 MORE TIPS BELOW FOR YOU BECAUSE Smithtown Acura CARES!